It was a mild May morning in Charleston, South Carolina, in 1862, the second year of the Civil War, when a twenty-three-year-old enslaved man named Robert Smalls boldly seized a Confederate steamer. With his wife and two young children hidden on board, Smalls and a small crew ran a gauntlet of heavily armed fortifications in Charleston Harbour and delivered the valuable vessel and the massive guns it carried to nearby Union forces. 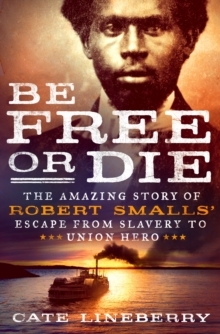 Smalls' courageous and ingenious act freed him and his family from slavery and immediately made him a Union hero. It also challenged much of the country's view of what African Americans were willing to do for their freedom. 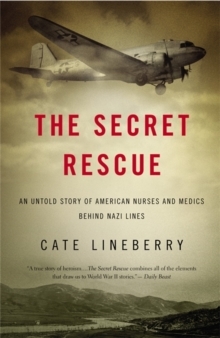 In Be Free or Die, Cate Lineberry tells the remarkable story of Smalls' escape and his many accomplishments during the war, including becoming the first black captain of an Army vessel. In a particularly poignant moment, Smalls even bought the home that he and his mother had once served in as house slaves. 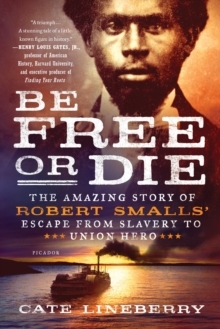 Be Free or Die is a compelling narrative that illuminates Robert Smalls' amazing journey from slave to Union hero and ultimately United States Congressman. 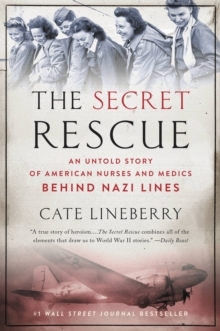 It also gives fascinating insight and knowledge into the country's first efforts to help newly freed slaves while also illustrating the many struggles and achievements of African Americans during the war.